Mark you calendars. Thursday March 21 from 5-7pm is a public open house on the Proposed Farmer Lake Mountain Bike Trail Network. 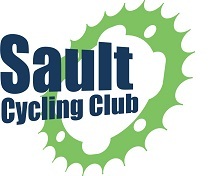 Come on out and show your support for new trails in the Sault! It doesn’t have to take long. We will have some information posters, maps and comment sheets. Stop by for 5 min or an hour (we love to talk trails), but do stop by to show your support. 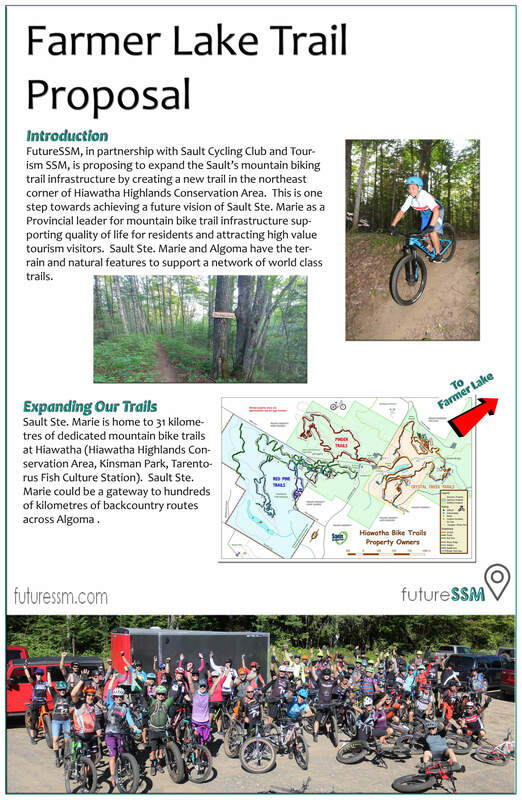 FutureSSM has been working hard with the Sault Cycling Club and Tourism SSM on a proposal to develop approximately 15 km of new mountain bike trail. The new trail will be purpose built for mountain biking. Although purpose-built for mountain biking, this trail will be a multi-use trail system open to all human-powered users. Besides mountain bikers, trail users could include runners, hikers, and dog walkers in the summer months, and fat biking, snowshoeing, and backcountry skiing in the winter months.